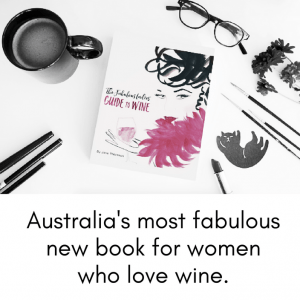 Eden Road Wines produces some of the most exciting contemporary wines from the ancient soils of the Australian high country. 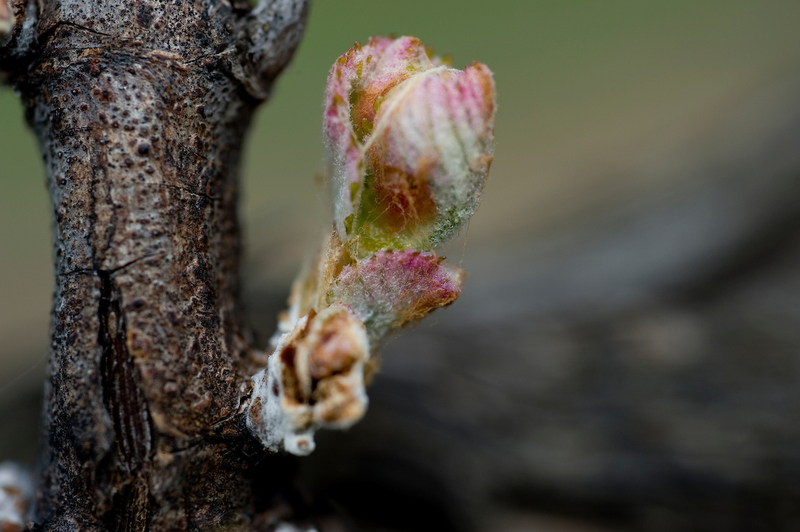 Despite being a young company, Eden Road makes wine from some of the oldest soils on Earth. Few wine companies as young or as small as Eden Road have won as many prestigious awards. There are some seriously fabulous wines coming outta here! Their stunning logo depicts the Road to Eden as a line which passes between two circles representing the Tree of Life and the Tree of Knowledge. Everyone has their own road to Eden! Fabulous lady of wine, Celine Rousseau is now the chief winemaker at Eden Road, so watch this space for even more exciting things to come. A visit to the Canberra wine district isn’t complete without a visit to Eden Road’s lovely cellar door. 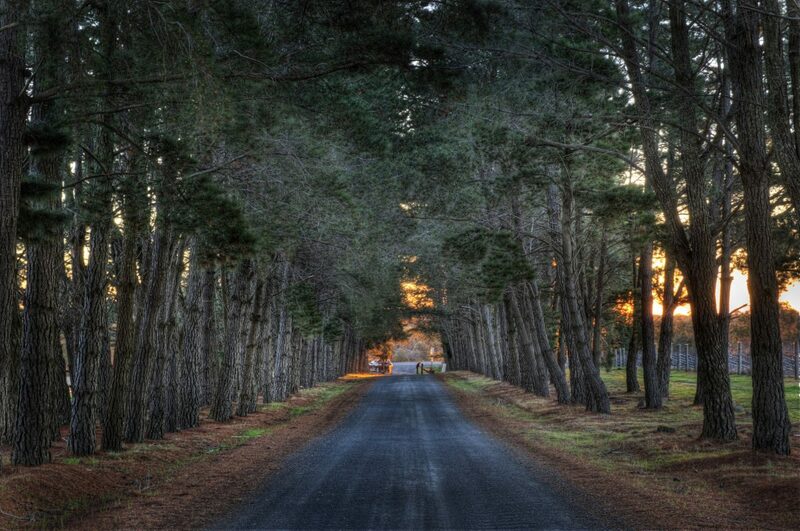 With more than 15 wines available for tasting, make your way up their picturesque treelined drive and get ready to try some of this region’s best. 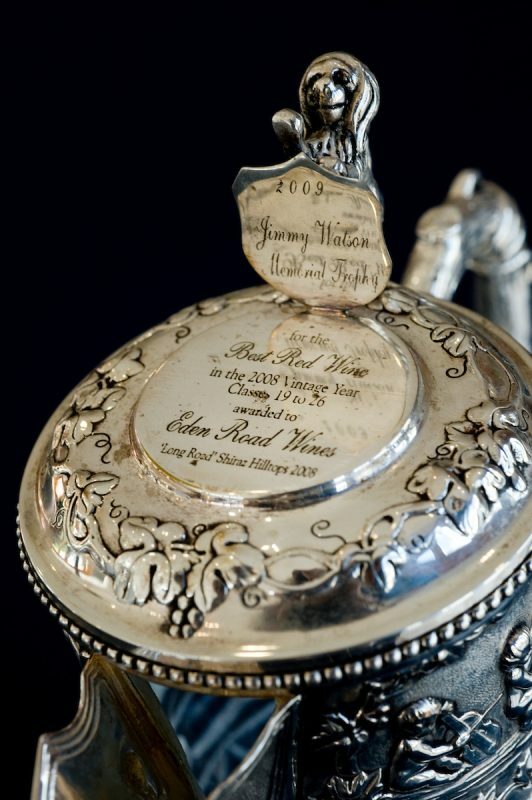 Since its very first Vintage when it won the Jimmy Watson Memorial Trophy, The Long Road Shiraz has quickly become one of the most storied and eagerly sought-after Shiraz wines. Part of the intrigue of The Long Road Shiraz stems from the fact that it was born to express the new and exciting wine regions around the high country of NSW, as an elegant and contemporary style of Shiraz. The style has evolved since 2008, when exploring the high country of NSW predominantly involved Canberra and the Hilltops region. 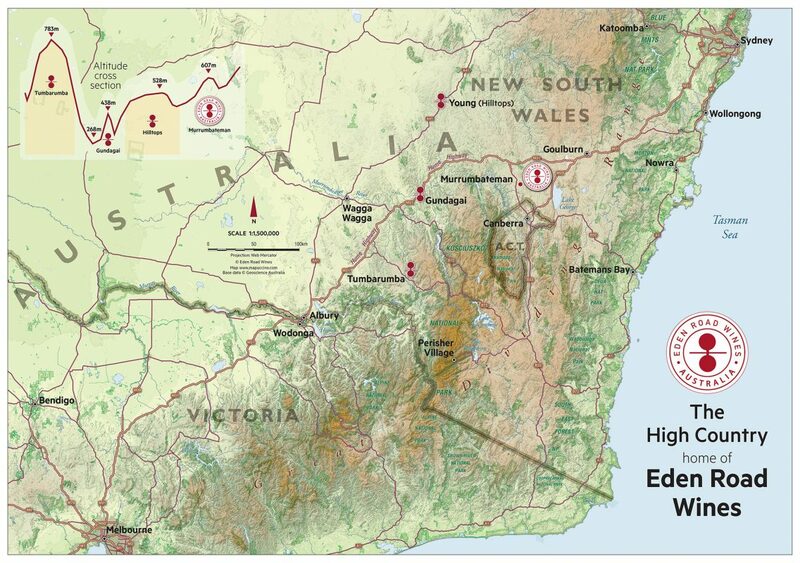 It has now extended to include the hidden jewel of the Gundagai region as a thriving source for Long Road Shiraz. For many years top Italian producers have crafted their Pinot Grigio with a pale, coppery pink colour derived from a hint of skin contact. Eden Road has perfectly expressed this heritage with their 2017 The Long Road Pinot Gris, with the colour of a beautiful pale rose it reminds us that Pinot Gris is a coloured grape variety. The fruit here is drawn from a great Hilltops vineyard and the wine spent four months on fine lees before bottling in September 2017. It’s one of Eden Road’s first ’17 releases and it’s a tight, racy wine: pinky hue, juicy pear, citrus and musk-like aromas and flavours and laser-guided freshness. A delicious and refreshing wine with every sip!